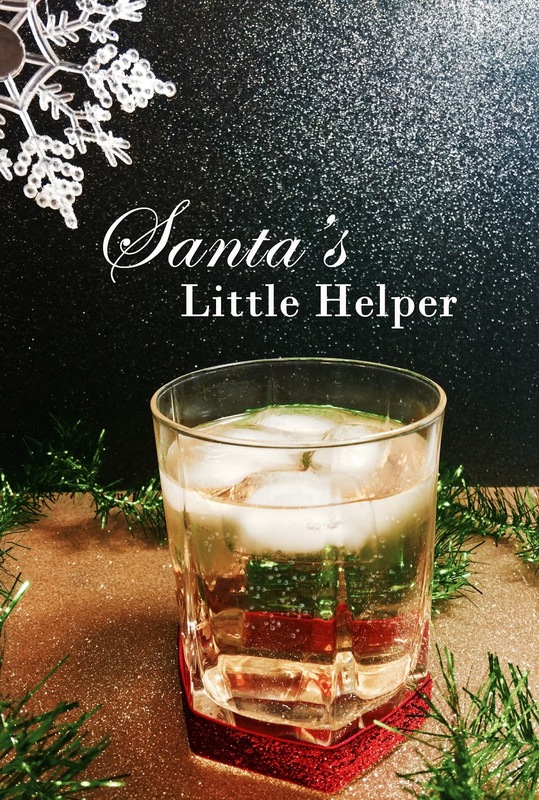 With the Holiday season quickly coming to an end, reward all your hard work with a cocktail known as, "Santa's Little Helper." This delicious drink has hints of cinnamon, clove, and cranberry for true wintertime flavor. After the presents are wrapped and the cooking is done, indulge in this beverage that will get you in the holiday spirit. Soak two cinnamon sticks, a couple whole cloves, and a bunch of raw whole cranberries in about half a bottle of Bourbon overnight. This recipe recommends splurging on a good bottle of bourbon for the best flavor. The next day, strain out the bourbon from the jar used overnight. Add three parts infused bourbon and one part triple sec to a rocks glass with ice. Fill the remainder of the glass with lemon-lime soda. Garnish your drink with the boozy cranberries or add a festive straw. Serve this glass to party guests or to anyone who is in need of a festive pick me up! This simple cocktail boasts plenty of holiday spirit to share. This recipe first appeared on Aunt Peaches blog and you can find the article here. Try it for yourself and let us know how it turned out in the comments below!